Pr. 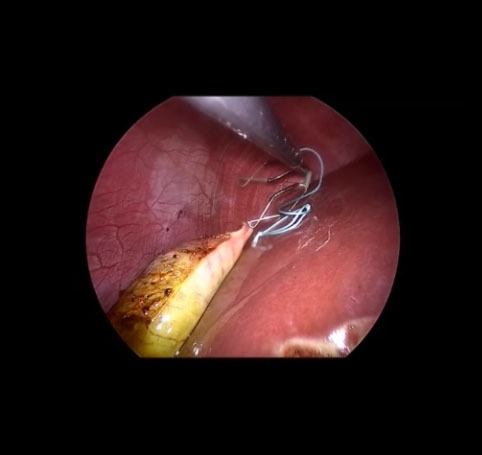 Boni (Varese, Italy) using TPEA LIFTER to perform a reduced port appendectomy. A brand new indication: TPEA LIFTER is used as a temporary positionning tool of mesh in hernia repair. 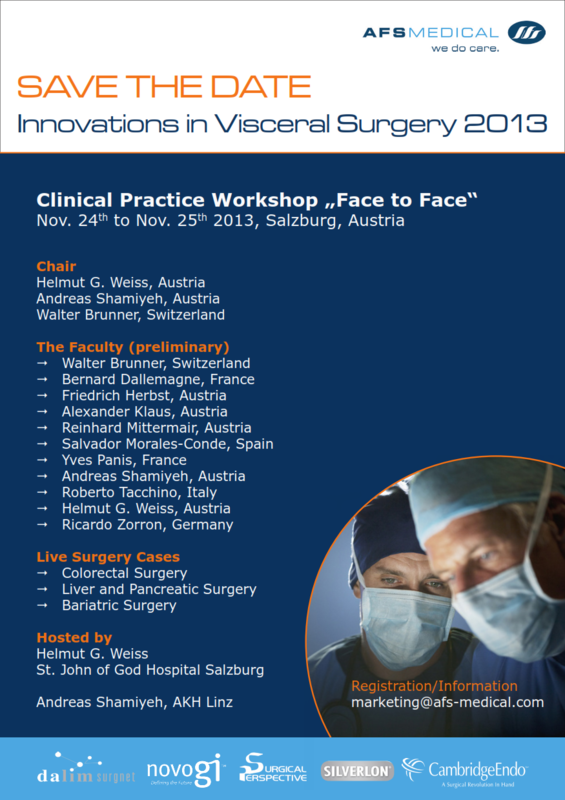 Prof. Dauser (Vienna, Austria) performs a single port cholecystectomy using TPEA LIFTER. Presented @AECG 2013. Pr. Le Tohic and Pr. 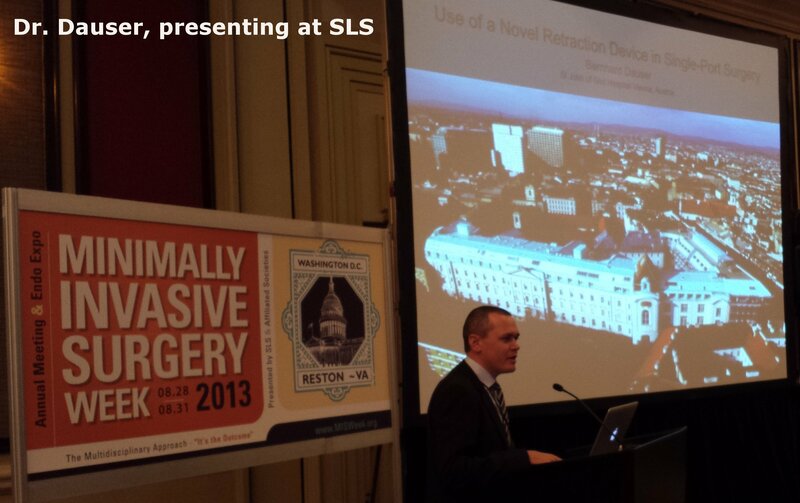 Panel from Versailles University Hospital in France, share many uses of TPEA LIFTER in their routine gynecological laparoscopic surgery.